Sid needs new goals and new challenges, doesn't look too motivated atm....He should ask for a trade...In fact, the Pens should have an interest in trading Sid, they would probably get a decent return for their rebuild .... If they wait too long, well, he wont be worth too much .... And... Stamkos needs some new teammates....Preferably some grizzled - hard nosed - in your face canuck boys..... Colorado looking dangerous...Isn't that Makar kid something.....playing like a wiley vet....I wish we had him..... I've been watching also the SJ and Vegas series....Hoping Sharks to win but they're in tough! HH, you tell your buddies we want these..vvvv.. jerseys for next year! The farm team has no business having better jerseys than the one that feeds them.... I also think, their winning has lot to do with their jerseys....You look good, you play good! . Hey, i tried to correct it with my phone and I couldn't log on......Mods tell me there's presently a glitch in the update......But yes its suppose to say Boston Posted 22 hours ago (edited) My prediction.... Flames vs Avs - FLAMES VGK vs Sharks - SHARKS Jets vs Blues - BLUES Stars vs Preds - PREDS East Canes vs Caps - CAPS CBJ vs TBL - TAMPA Pens vs Islanders - PENS Leafs vs Bruins - BOSTON There! My prediction.... Flames vs Avs - FLAMES VGK vs Sharks - SHARKS Jets vs Blues - BLUES Stars vs Preds - PREDS East Canes vs Caps - CAPS CBJ vs TBL - TAMPA Pens vs Islanders - PENS Leafs vs Bruins - BLUES Is this a competition on who knows their hockey?...Whats the prize? .A suggestion, If your're an "analytic guru" one should state that, just so we know who the experts are! Good Luck to everyone! Obviously, we all know there needs to be major, significant, drastic, fundamental changes to our roster if we are to improve and make the playoffs next year. 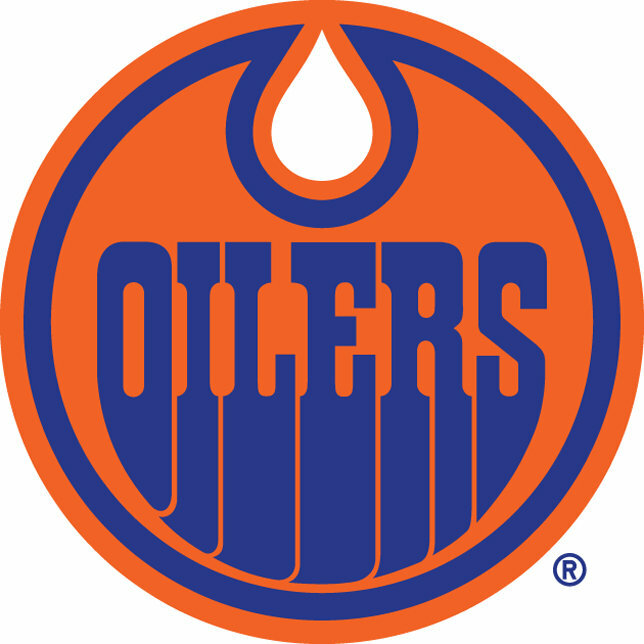 Therefore, we need to exchange some of our gently used and well used goods for better ones.... BN didn't provide anymore player names so I'll do it for him...So here is my list of "keepers and trade or release"... KEEPERS Connor McDavid Leon Draisaitl Oscar Klefbom Zack Kassian Jujhar Khaira Darnell Nurse (I would trade him for Parayko or Zadorov if that deal came along) Ryan Nugent-Hopkins ( I would trade him if the right deal came along ..ie Defensive Centremen with some offense) Alex Chiasson Mikko Koskinen Kevin Gravel (? Need a couple cheap ones) TRADE / RELEASE Milan Lucic (if possible) Matt Benning Kyle Brodziak Kris Russell (? If we cant find anybody, he can stay) Colby Cave Sam Gagner Joseph Gambardella Adam Larsson (I've lost patience with him...Cant handle being traded for Hall maybe. No consistent effort or intensity ) Brad Malone Alexander Petrovic (? I wish he wasn't shy & played more physical) Jesse Puljujarvi Ty Rattie Tobias Rieder Andrej Sekera Anthony Stolarz Brandon Manning . "BOB GET TO WORK!" 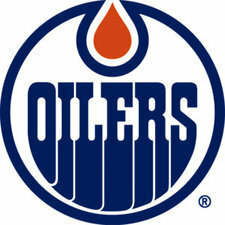 GDT SJS @ EDM chum~ps "in the water"
....Couldn't this be a game where McD n LD could pad their stats? They should ask SJ if they could just play some pond hockey! "ITS OVER .....AND SHE'S BEEN GIVEN THE GO AHEAD TO SING!" Until next year! GDT Edm @ Col. Buried in an Avalanche, Nobody has a Shovel. It fathoms me why the cookie jar was left open by BN to.allow PC to do what he did? Most knew PC was done.....All trades shouldve been prevented by BN.....He too should be fired for not pulling the trigger soon!..